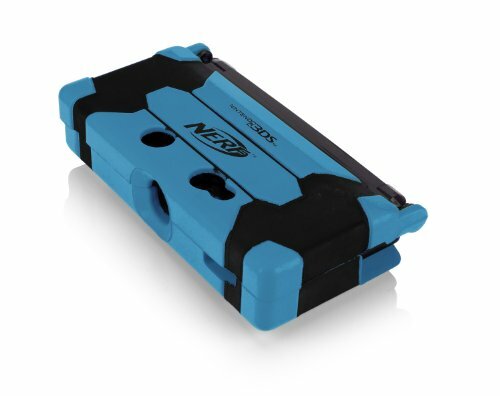 The 3DS Nerf Armor protects your valuable Nintendo 3DS system from bumps, scrapes, and accidental drops. Authentic, soft, Nerf material on the Armor gives you additional grip and comfort while playing. ONLY compatible with the Nintendo 3DS. Not compatible with the DS, DSI, 2DS, 3DS XL, and New Nintendo 3DS XL. ONLY compatible with the Nintendo 3DS. Not compatible with the DS, DSI, 2DS, 3DS XL, and New Nintendo 3DS XL.